New Year’s Eve is known to be the most party-filled evening of the year! So that probably makes New Year’s Day a recovery for most people who partied the night away. 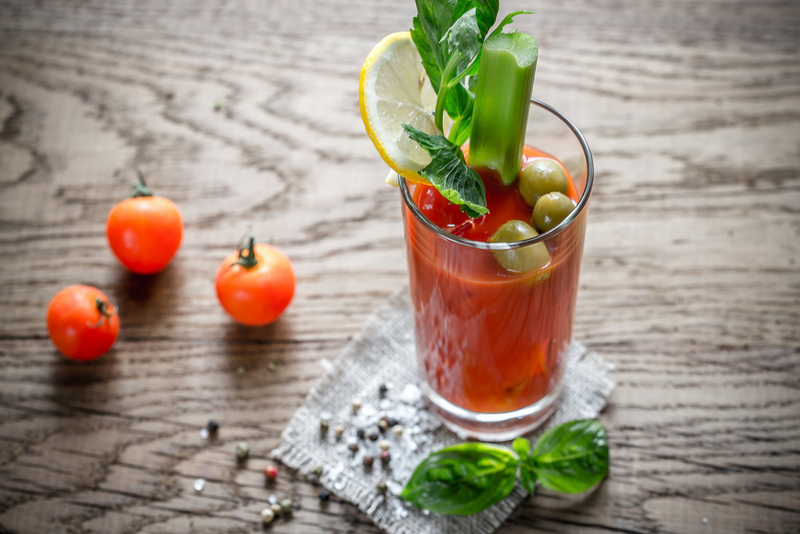 We’ve got the perfect hangover recipe to help those post-party muscles recover and get back to tip-top shape! Have this at brunch to toast to the new year! Using a cocktail mixer, combine the vodka, tomato juice, Worcestershire sauce, grated horse radish, hot sauce, salt, pepper, and ice. Put the lid on and shake for 30-45 seconds. Squeeze the lemon wedge and stir. Stick a celery stalk into a glass and add a lemon wedge to the rim for garnish. Remember to please drink responsibly.